In addition, OU has also given a relaxation of nine credits in 2017-18 academic year. 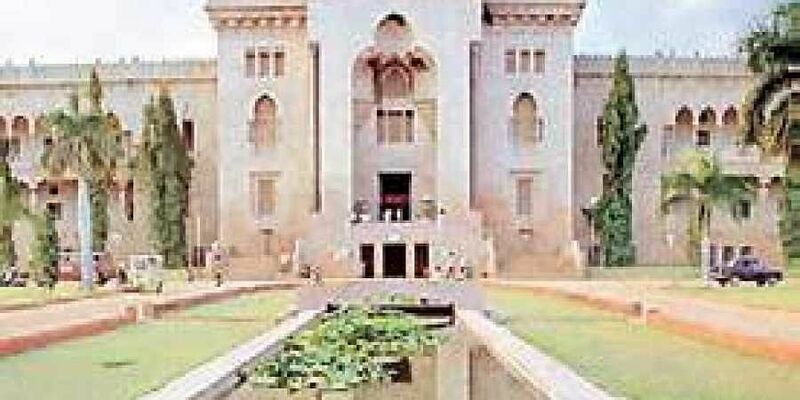 HYDERABAD: Turning down students’ demand for roll-back of the detention system, the Osmania University has decided to provide some relaxation to them by decreasing the number of credits to be earned for promotion from the next academic year. As per the existing norms, a student is detained only when he/she fails to clear more than 50 per cent of the total credits during the current academic year (both semesters together). In addition, OU has also given a relaxation of nine credits in 2017-18 academic year. Clarifying the partial relaxation, Prof S. Ramachandram, vice-chancellor of the university, said that any tinkering with the detention policy would only harm students’ interests. “The placement record of the university by top-notch companies has been on an upward swing and scrapping of the detention system would go against the interests of the students as they would qualify at the terminal examinations and would be inferior quality products in the job market,” he explained. The university denied the allegation that there have been large-scale detentions in the last academic year under the Choice-Based Credit System. “Of the 18,947 students who appeared for the exams, only 8.4 percent were detained. Most of those detained have got themselves admitted to affiliated colleges under management quota,” read the statement issued by the university.